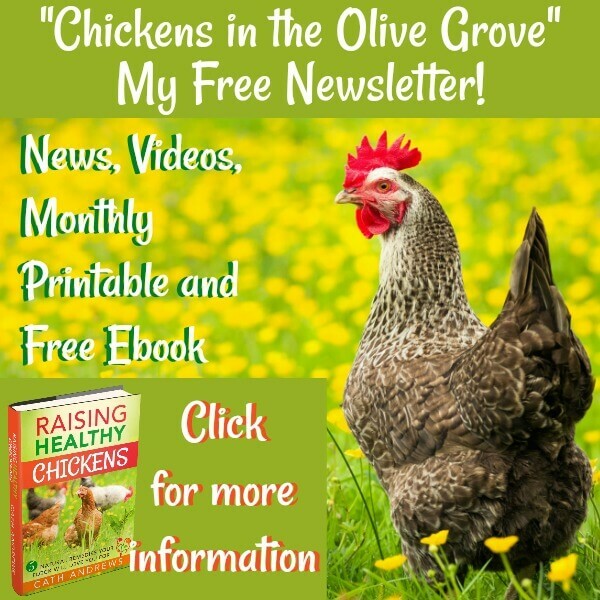 Chicken breeds for children - which are the best? 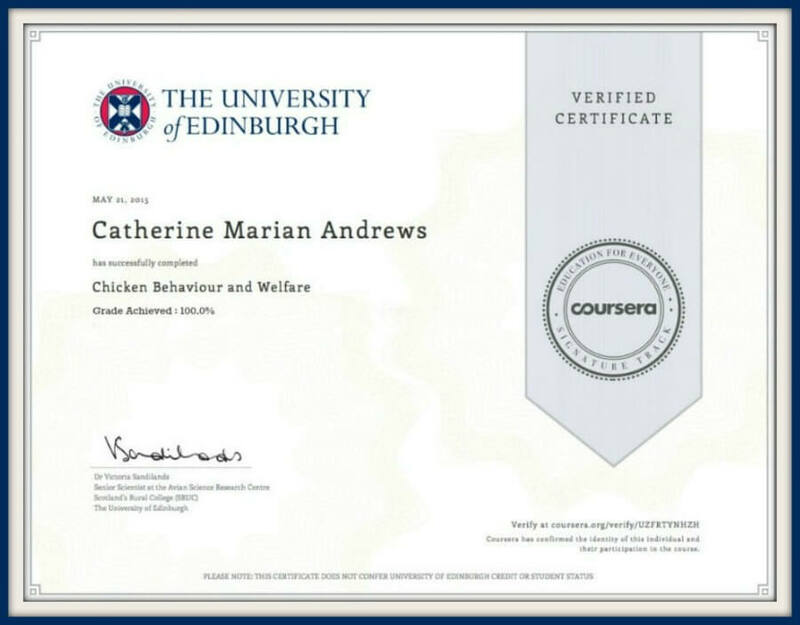 Chickens are a wonderful way for children to learn about responsibility for other living things - and to know where their morning egg comes from! 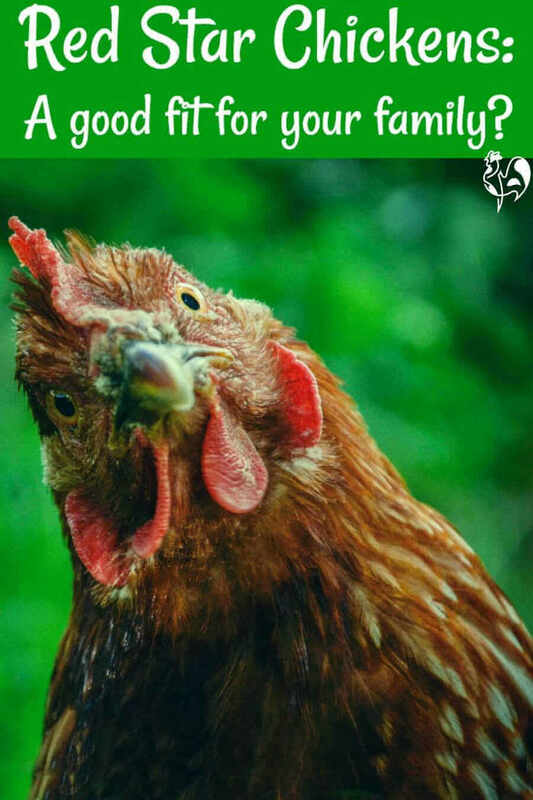 But finding the right breed (or breeds) to fit in with your family can be daunting, especially if you're new to poultry keeping. 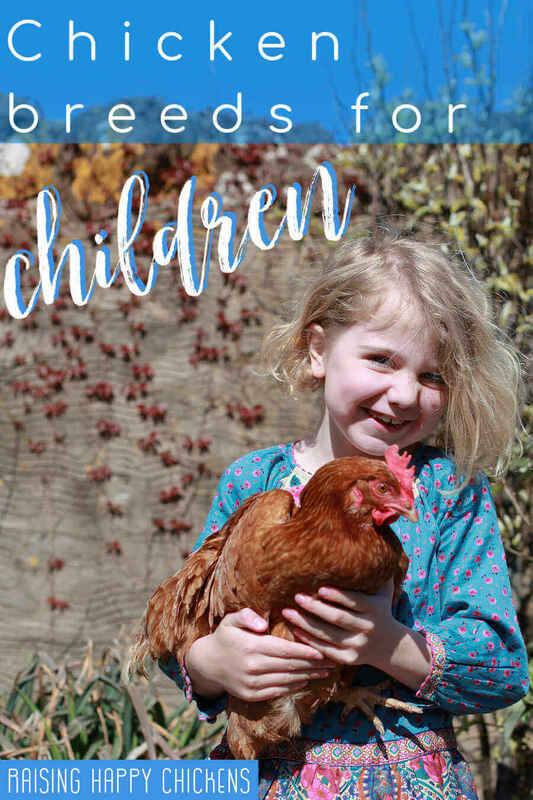 To avoid costly mistakes, the child-friendly aspect needs to be combined with a knowledge of which hens will do well in your type of home and your part of the world. 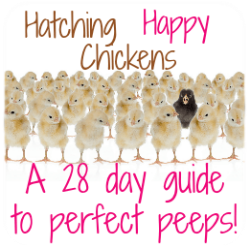 On this page I'll help you find the ideal hen for your family. How? 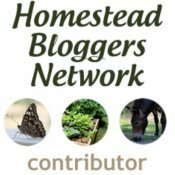 You'll find here links to breeds which are particularly suited to children of different ages. Click on any of the links or pictures to go to a page with more detail about the good, the bad and the ugly of each one. Silkies have to be one of the most ideal breeds for children of any age - they're especially good for little ones. Fluffy, cuddly, sweet natured, love to be handled - how perfect is that? 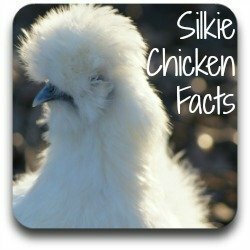 But you need to make sure your weather is right for the Silkie - not every climate is. 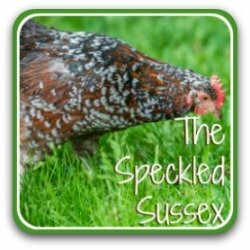 Curious, chatty, friendly - the Speckled Sussex loves to be part of any family. Her beautiful feathering will particularly appeal to older children who need to look "cool" in front of their friends. They're naturally good listeners as well as talkers, so they make ideal therapy companions too! If your children love their eggs, this is the chicken for you! 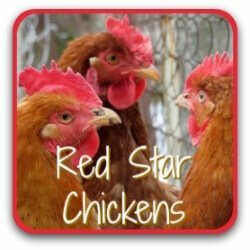 Gentle, funny and always curious, the Red Star is one of the best egg layers ever - and she'll keep laying through extremes of weather. Kids will love watching them try to fly - but would this be a problem for you? Some related topics you may find useful. 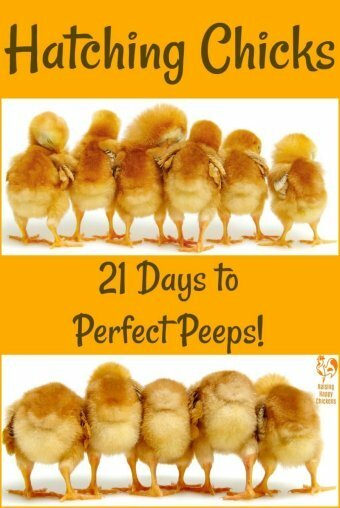 Do your kids want to hatch their own chicks? There's nothing more exciting - or more nerve-wracking. Kids love doing it - but it can be tricky. Even after several of my own hatches I still worry. If you've never done it before, it might help you to know what to look for, what to expect and what to do. 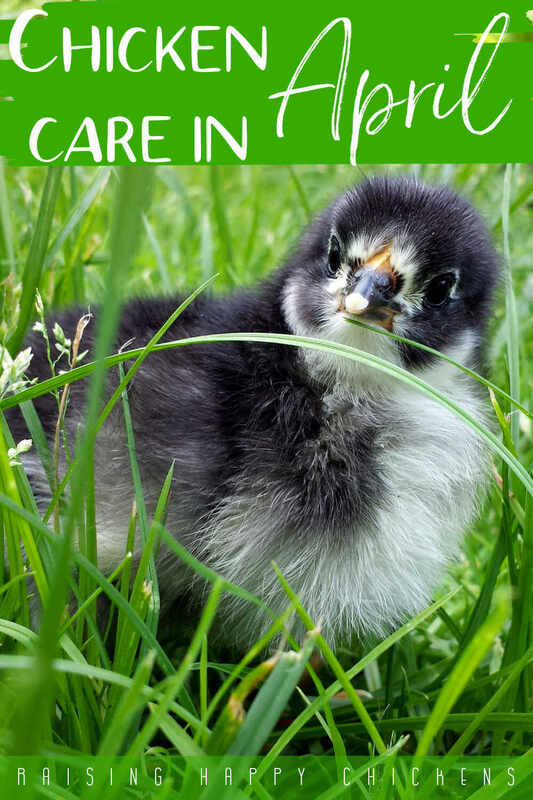 My pages about incubating, hatching and brooding your own chicks tells you exactly that. Choose to find your own way around the pages, or have e-mails delivered free of charge to your inbox telling you what to do, when. Have you thought through all the issues? 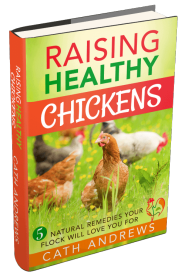 Chickens can add a huge amount to family life - but they're also a responsibility. The old saying "A dog is for life, not just for Christmas" holds good for any living creature. 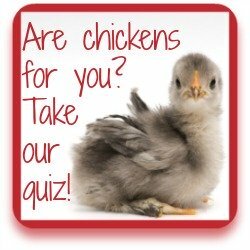 If you've never kept hens before, this link will take you to a ten-question quiz which is your starting-point. Use it to think through all the issues and be very clear - before you buy - that a flock of your own will be a good fit for you and your family.